As a senior at Towson University, Michael Lee was searching for an internship to accompany his studies in mass communications. Little did he know that the day he walked through PTC’s front doors, it would be the beginning of his career with the international sales and marketing company. “Things just kind of fell in place and have worked out since day one,” says Lee, who is now an account manager. 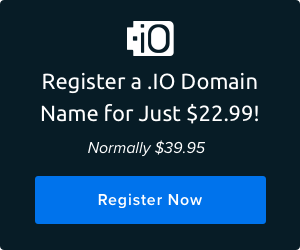 PTC, who uses DreamHost for its web hosting needs, has offices around the world and offers items and services ranging from chocolate to investment advising to custom soccer balls. Lee, who was born and raised in Maryland, has always had a huge interest in sports. As a college student, he dreamed of working for the Orioles’ or the Ravens’ marketing department. Ten years later, Lee says he’s stayed on with PTC for multiple reasons, one of which is being part of a small but successful company. Like DreamHost, PTC has clients worldwide who depend on it not to drop the ball when it comes to delivering products and top-notch service. Every sport has its beginnings (like when James Naismith created basketball hoops from peach baskets), followed by evolutions. For PTC International, it got its start as an American food export and China export business in 1980. “Before big Ag companies and China sourcing, we were there,” Lee says. Since then, it has created three divisions: PTC Food, Invested, and Make-A-Ball. PTC Food oversees the process of food creation and distribution for companies, including market research and product recommendations for customers. American ingredients aren’t always the least expensive, he explains, but PTC’s partners usually value quality and their customers also expect it. Picking out ingredients for the food products requires more than just having a stellar sweet tooth. Invested — the next service in PTC’s hat-trick — offers financial advice and investments for a minimal fee. And don’t forget the sports angle, which initially drew Lee to the company. “PTC was one of the first involved in the folding tailgating chairs for the NFL, and we’ve developed since then with a full line of products like the Strap-A-Handle and NFL-licensed items,” Lee says. The company’s goal is to create products that are unique and meaningful. 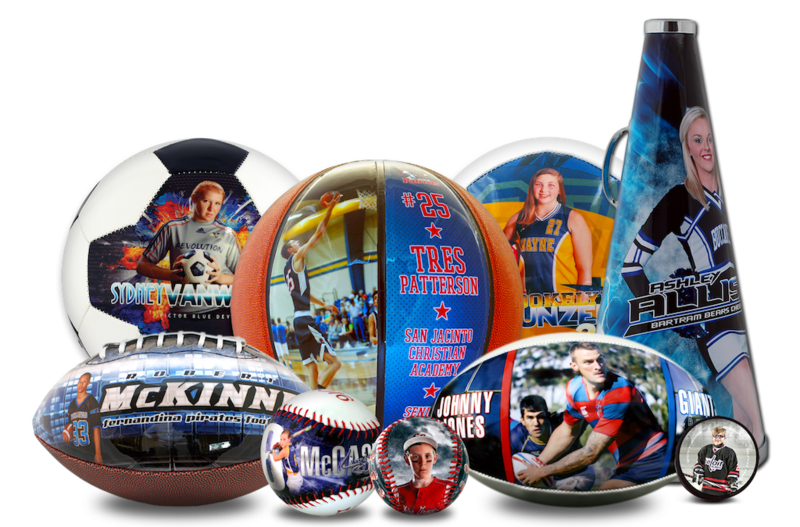 The customized balls have been a hit. Typical clients are usually moms, dads, and kids, but opportunities are expanding as word gets out. 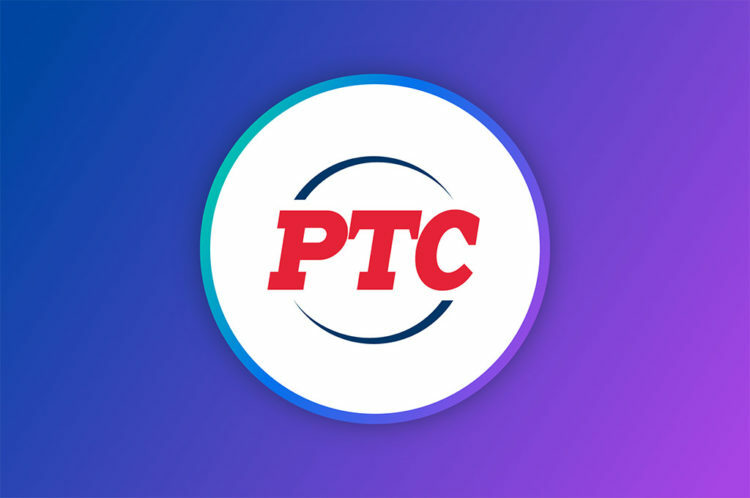 Behind PTC’s products and services is a small-but-mighty worldwide team, which includes 20 employees in Baltimore, a couple of creative contractors around the world, dedicated programmers in India, an affiliated seven-person office in Seoul, South Korea, and a 15-person co-owned office in China. Any small business has a zillion problems, Lee says. Like drafting and trading professional athletes, PTC has also shopped around to find web hosting that’s a good fit. Lee is quick to acknowledge that partnering with DreamHost has been a win-win. DreamHost’s quality has kept PTC as happy customers. PTC, which received Maryland’s Small Business Exporter of the Year multiple times, has a dedicated server to host its numerous sites. PTC’s success has stemmed from its employees’ ability to keep their eyes on the ball. As the industry has evolved and as technology has influenced small businesses, Lee and his colleagues have considered the changes as learning opportunities instead of curveballs. Part of that continual learning means keeping up with technology. These advances have also helped in the creation of new products, especially with the customization angle, which Lee believes will influence marketing more and more. He also emphasizes that accountability will become more and more important in the marketing realm. PTC appreciates diversity and expects its employees to have a strong global understanding. Enjoying occasional employee outings to Orioles games also helps. In fact, that camaraderie is what got the ball rolling for Lee as an intern and kept him in the international marketing arena.